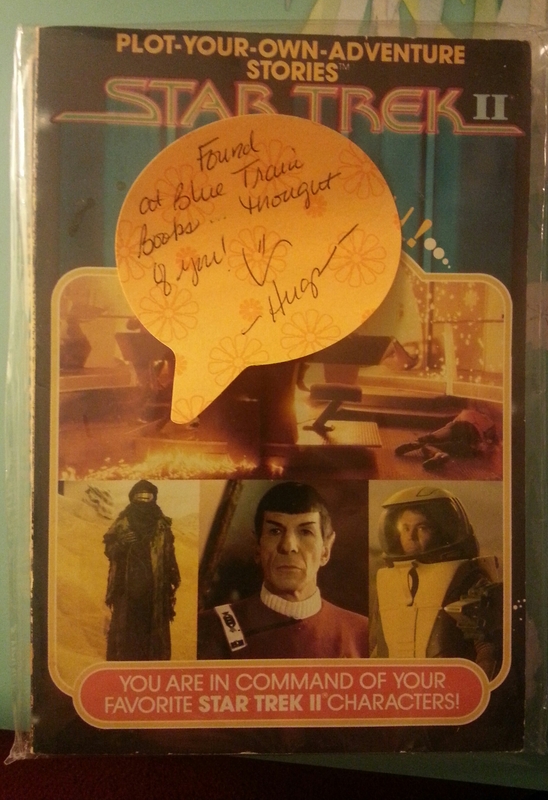 A Package from my Sister | Portraits of M.E. When I read about each book, I knew I would enjoy both of them. I just wish I had time to read them now, but I’m already reading three books this month. These two will have to wait their turn and although I don’t know when I’ll get to them, I do know I’ll think about my sister when I read them. The next book I pulled out was a Star Trek book! Again, my sister wrote a little note on it that read, “Found at Blue Train Books…thought of you!” At first I thought it was a book based on one of the movies since it showed pictures from Star Trek II – however, as I began to read the words on the cover I became more excited about reading it because I discovered it was a “plot your own adventure story”!!! Oh my gosh, I love these types of books, but they’re always so hard to find…and what made this book even better was that this “choose your own adventure” book was about Star Trek! I didn’t even know they had these kind of books about Star Trek. So very, very cool! 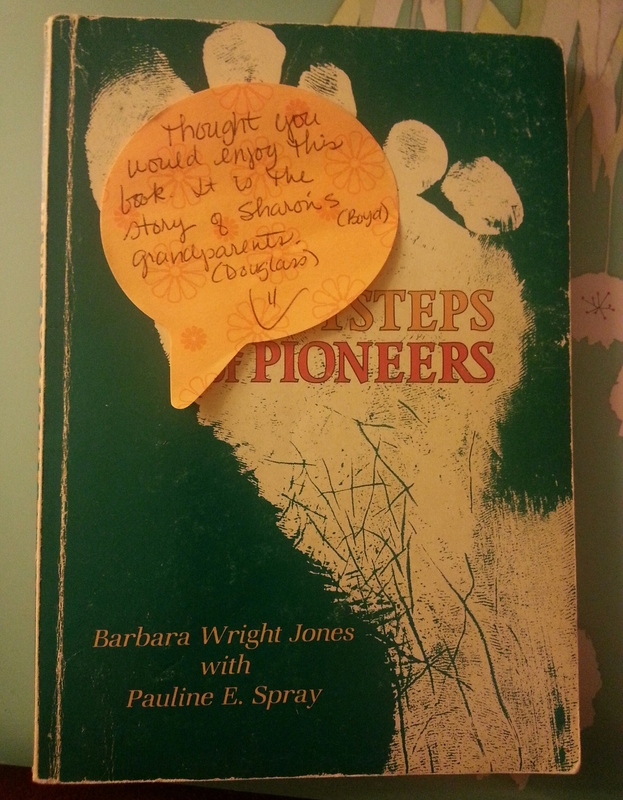 The last book in the box was titled, In the Footprints of Pioneers, by Barbara Wright Jones (with Pauline E. Spray). 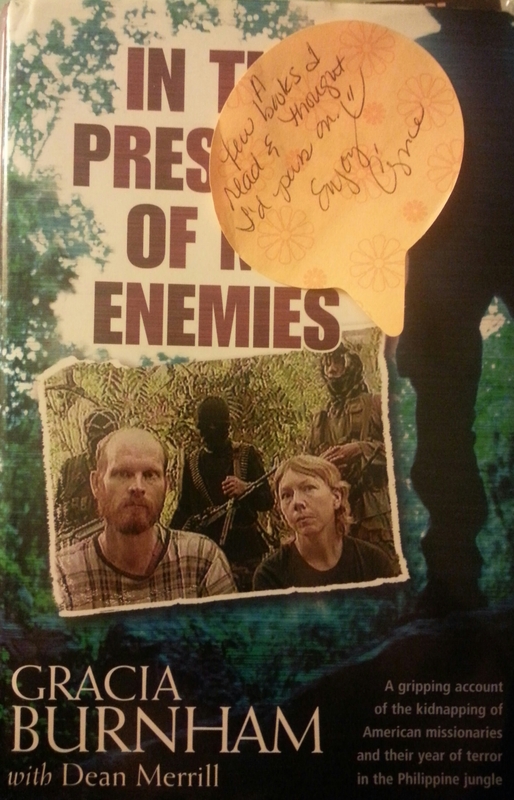 What made this book a treasure was the note my sister wrote telling me this book was about the grandparents of one of our dear friends. 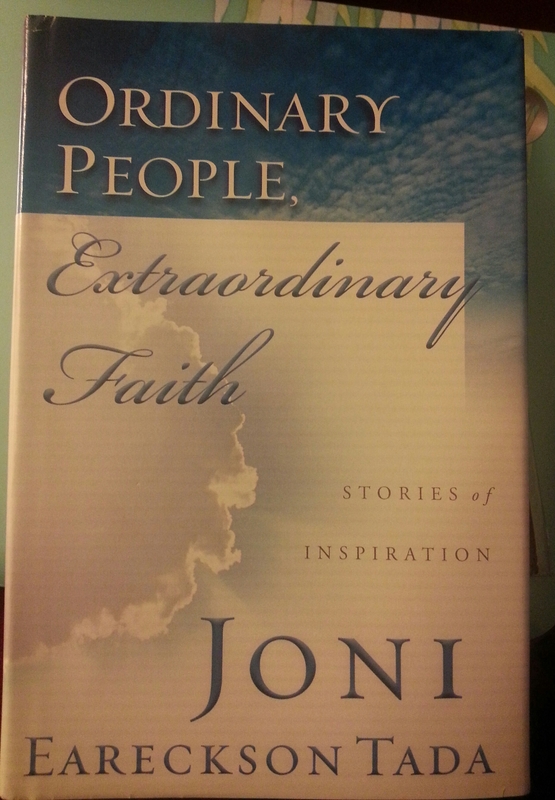 I think it’s going to be a blessing to read this book since it has that personal connection to people I know and care about. This is probably going to be the first book I read out of all of them since it’s about a family I grew up with. Thank you Cynce for thinking of me and sending me these four books. I can’t wait to read them all and review them here on my blog! Me and my sister. We may be separated by distance, but she’s close to my heart!